Meteor Foundry Celebrates Manufacturing Day Friday, October 6th! - Meteor Foundry Co. Since 2012, manufacturers across the country have been celebrating National Manufacturing Day. This day was set aside to bring awareness to the many facets of modern manufacturing and for companies to open their doors to the public. Most events welcome students, teachers, politicians, media, and business people alike into the workplace to showcase what modern manufacturing looks like today. “It’s not your grandfather’s factory anymore!” Today, the industry encompasses modern day technologies with secure career paths and economic benefits around the globe. 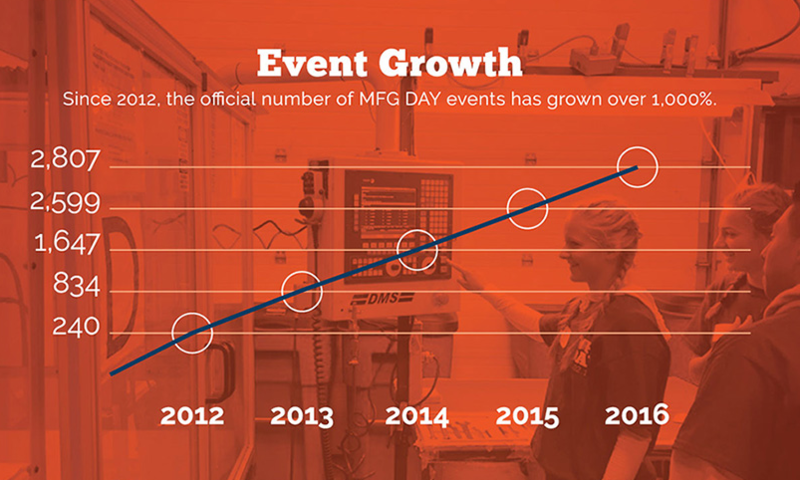 Since inception, National Manufacturing Day has grown by over 1,000%. Companies nationwide invite the public into their facilities to get a glimpse of what they do, what the necessary skills are to succeed within the industry, future career opportunities, and the incredible growth that the U.S. and Canadian manufacturers expect to see in the coming years. Here at Meteor Foundry, we support National Manufacturing Day and the many initiatives that are taking place, such as: bridging the skills gap, STEM (Science, Technology, Engineering & Math) education, and re-shoring. Last year alone there were over 595,341 participants in National Manufacturing Day with 267,607 of those being students. Student participation is crucial because the millennials are now learning the careers paths, rewards of the industry within their communities. The Canadian manufacturing sector continues plays a considerable role in contribution to the national GDP. 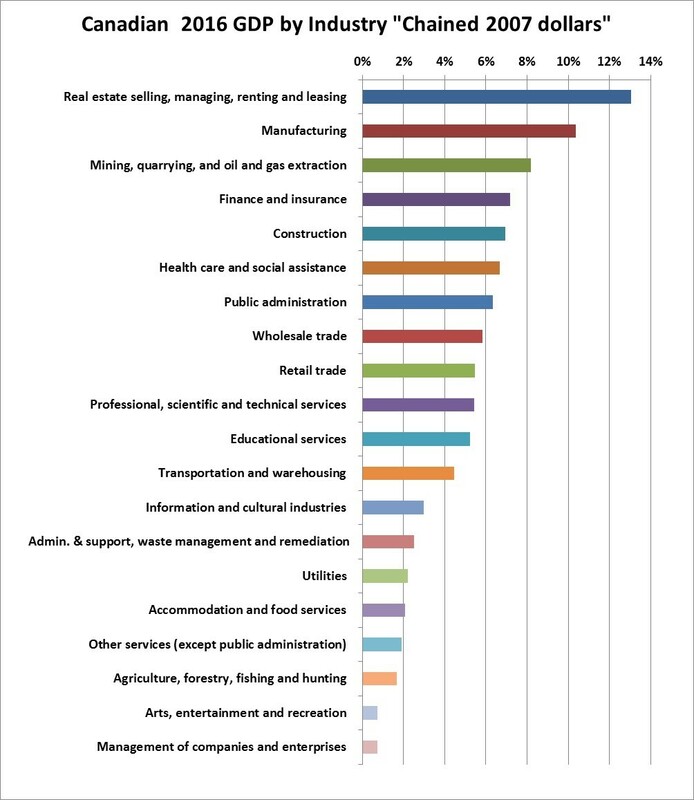 Canada’s 2016 reported dollars was $2.068 Trillion or $2,068 Billion of which manufacturing was the second highest contributor at slightly over 10% ($207 billion). At Meteor Foundry, we specialize in aluminum and zinc, sand and pattern mold castings, and pattern tool making. Our size options range from ounces to 4,000 pounds. We serve a wide range of industries including mining ventilation, robotics, transportation, electric & gas, furniture, truck, and defense. We encourage those students seeking a career path to pursue the many exciting opportunities offered in the manufacturing sectors, the Foundry Industry being one of them. To learn more, we invite you to read our blog, follow us on Twitter, and connect with us on LinkedIn. To learn more about how Meteor Foundry can help you, we invite you to contact us today. This entry was posted in Castings, Economics, Manufacturing, Metal castings, Mining and Castings, New Technologies and tagged "It’s not your grandfather’s factory anymore! ", bridging the skills gap, career opportunities offered in the manufacturing sectors, manufacturing economic benefits, millennials and STEM education, millennials and the manufacturing industry, millennials and the manufacturing skills gap, modern day technologies in manufacturing, modern manufacturing, National Manufacturing Day, necessary skills to succeed in manufacturing, reshoring, secure career paths in manufacturing, STEM careers, STEM education, U.S. and Canadian manufacturing growth. Bookmark the permalink.